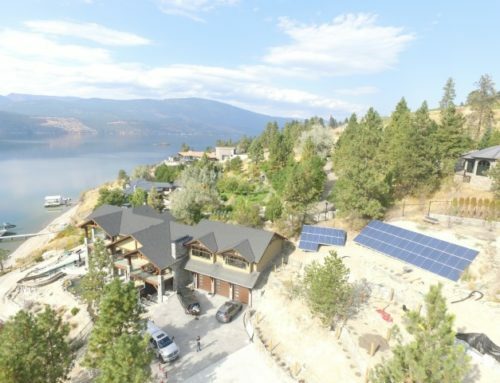 This Beautiful home is situated in the heart of the North Vancouver. 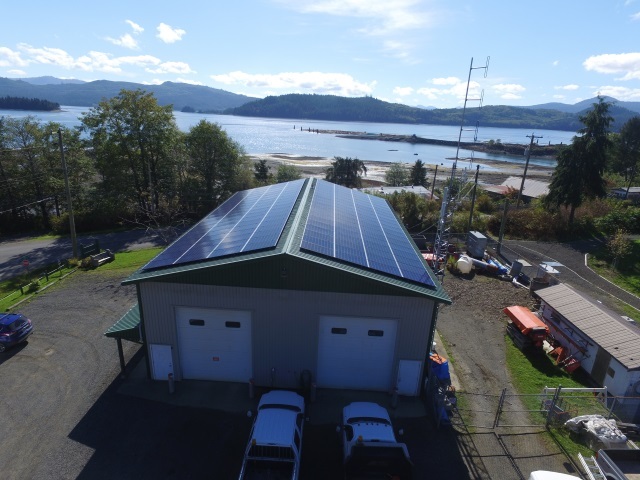 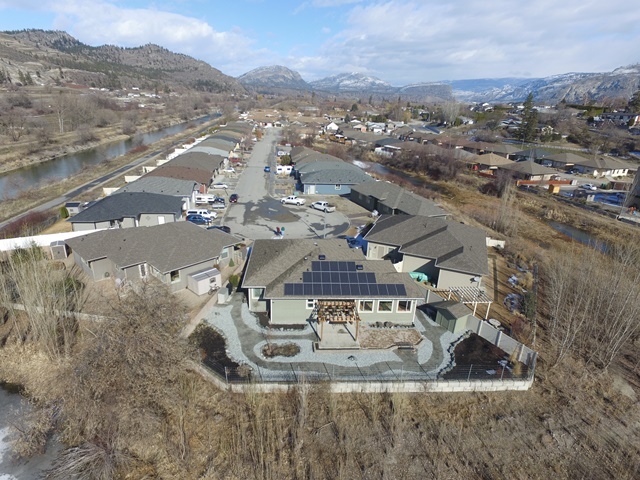 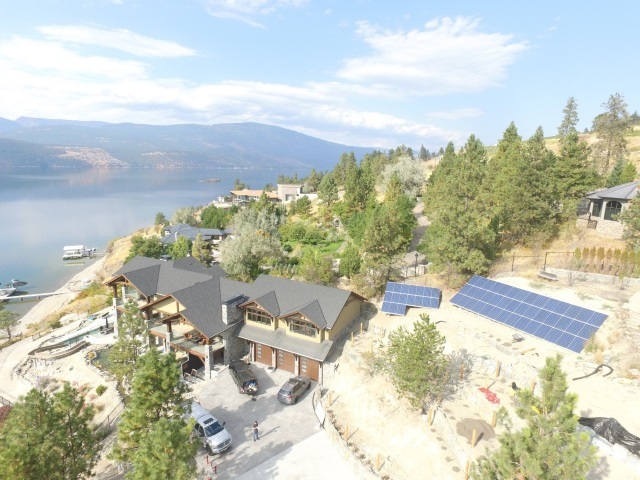 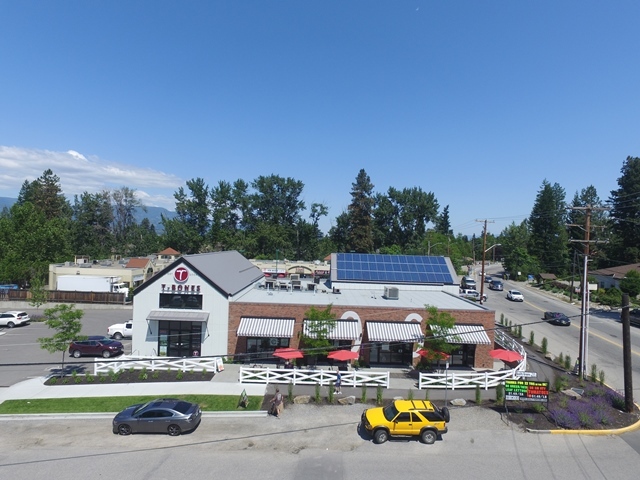 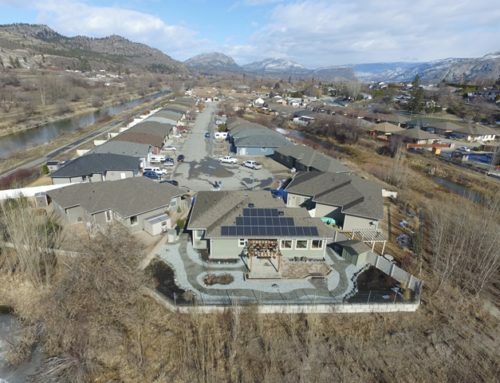 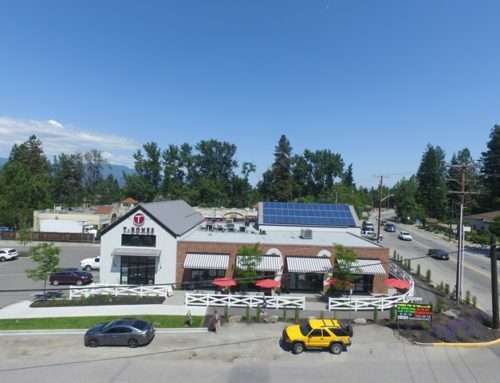 The Owners wanted to offset a large portion of their electricity using solar energy. 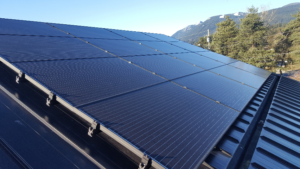 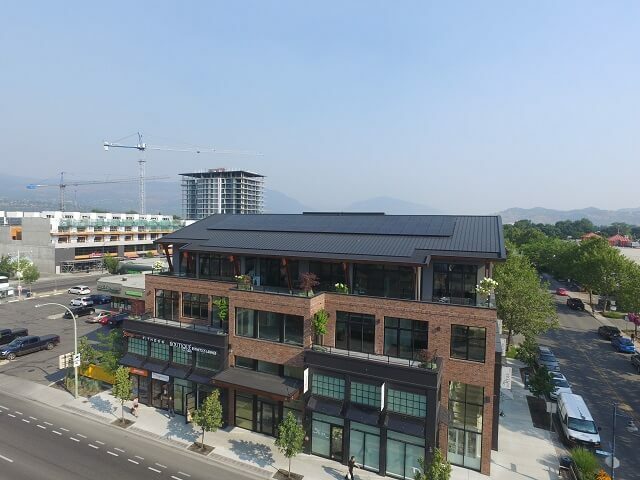 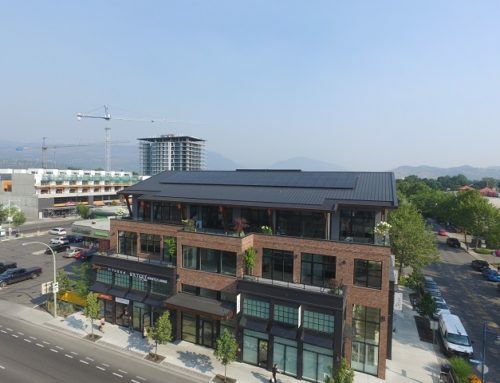 A combined 8.64 kW solar grid tie system (east and west roof) blends into the custom black roof.